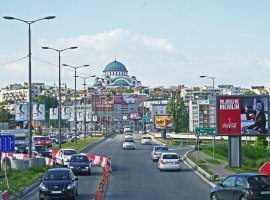 Belgrade is a city with personality – there’s hardly a street that doesn’t exude the city’s unique atmosphere or have an interesting story behind it. Belgrade is a city with personality – there’s hardly a street or corner that doesn’t exude the city’s unique atmosphere or have an interesting story behind it. 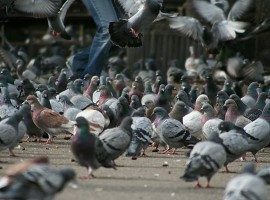 And like all European capitals, it’s big, folks – so big, in fact, that visitors might feel a tad stumped at how to prioritize visiting and experiencing al that the city has to offer. In the interest of helping you, our reader, we’ve come up with a list of four places you absolutely have to see on your visit to our fair city if you really want to see what we’re all about. 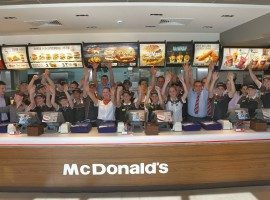 We’ve no doubt they’ll stick in your memory and have you coming back for more. 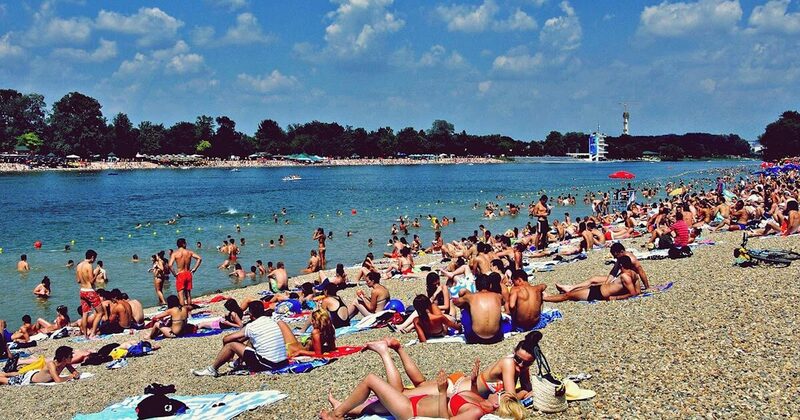 Colloquially referred to as the Belgrade’s seaside, Ada Ciganlija (often shortened to just “Ada”) started out as an island in Belgrade’s Sava river. During the last century, it was artificially turned into a peninsula for easier access, and over the last few decades the surrounding area has exploded in popularity thanks to its beaches, wonderful weather and fun summer activities and atmosphere. Locals and tourists alike love to spend the hot summer days here swimming and enjoying themselves. 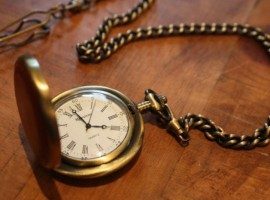 The word “ada” itself is a Turkish loanword to the Serbian language meaning “river island”. 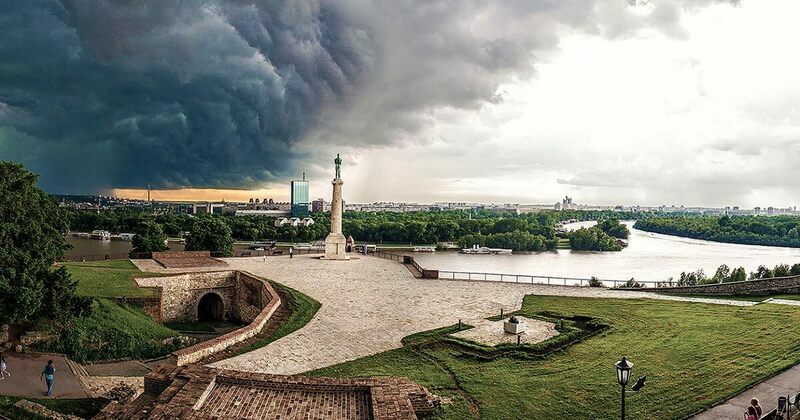 Continuing on from your walk down Knez Mihailova street, you’ll sooner or later end up at the entrance to Belgrade’s mighty Kalemegdan fortress. A relic from the middle ages when war was all too common in this part of the world, the fortress was constructed at the top of its hill to command a 360-degree view of the surrounding area to better see and repel any forthcoming attackers or invaders. These days though, the times are more peaceful, and the view from the walls of the fortress is breathtaking. There are large, park-like areas found within the walls that are perfect for a picnic in nice weather, as well as museums explaining the history and significance of the fortress itself. The main street of Belgrade is an impressive one, boasting not only the city’s best and most popular shopping area – it’s densely populated by well-equipped stores and boutiques of all kinds – but also some of the most architecturally beautiful and historically significant buildings in the city. In fact, the street itself is protected and recognized by the government as an important cultural landmark, and it’s easy to see why: many of its buildings were built as far back as the 1870’s and never fail to leave an impression on visitors with their sheer size and beauty. You can also take a break between window-shopping sessions to enjoy an ice-cream cone at one of the many cafes and kiosks here. 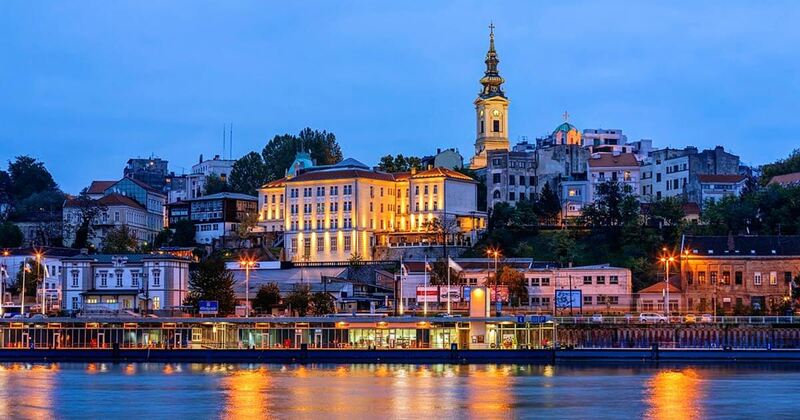 Belgrade’s night life is all you’d expect from a bustling European metropolis and more. The city is full of nightclubs, but the ones located on “rafts” (or “splavovi”) on the city’s two rivers are the heart and soul of the local scene. 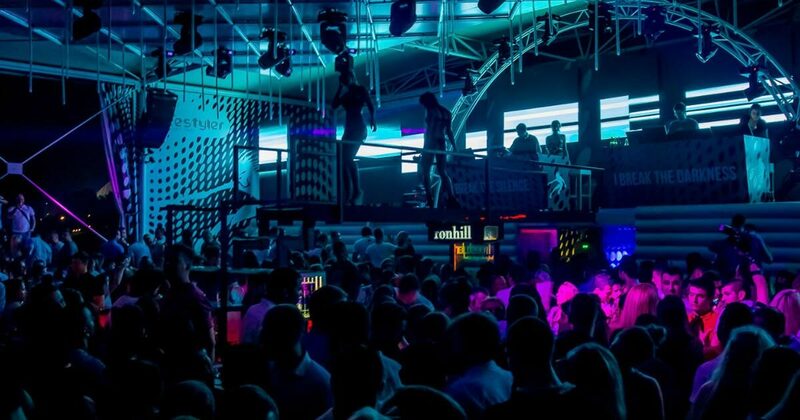 Anyone who enjoys this kind of fun time will be blown away by the atmosphere and impressed by its many unique features (did you know Belgrade’s clubs don’t charge a cover fee? That’s right, no need to break the bank on just getting into the club before you can even order a drink or enjoy the music). Finally, don’t forget to take advantage of our bike rental service in Belgrade – it’s really the best and most fun way to get around the city. 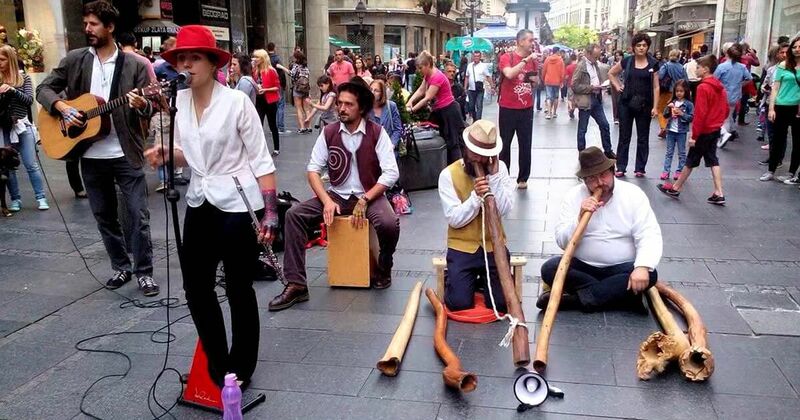 We also offer guided tours that will lead you through famous spots in Belgrade.